Pure sine wave inverter, adaptive battery charger, transfer relay – All in ONE unit. 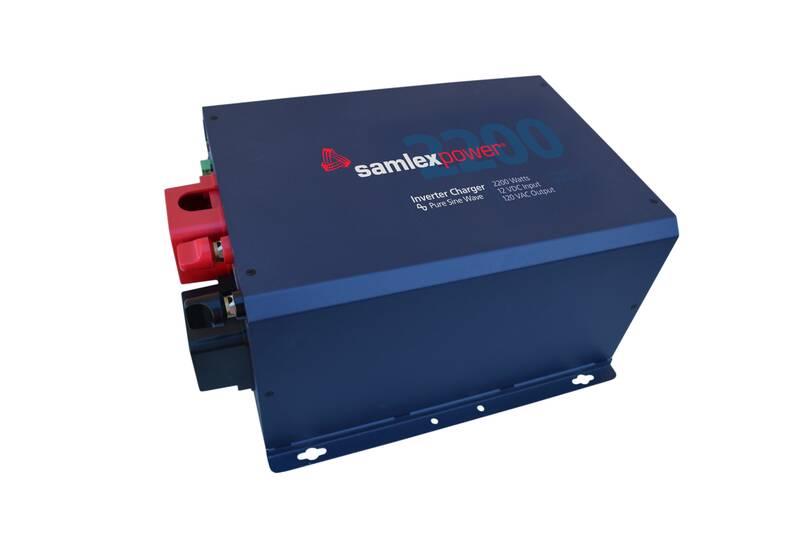 Samlex Evolution Series inverter/chargers provide reliable AC power wherever it’s needed. For use with boats, RVs, cabins and specialty vehicles, as well as alternative energy, back-up and emergency power applications.